Finance from as low as $85 + taxes / week at 3.99%. Term of 84 months. Or lease from as low as $95 + taxes / week at 5.99%. Term of 60 months. Finance from as low as $123 + taxes / week at 3.99%. Term of 84 months. Finance from as low as $89 + taxes / week at 1.99%. Term of 84 months. Finance from as low as $83 + taxes / week at 0.99%. Term of 84 months. Or lease from as low as $71 + taxes / week at 4.99%. Term of 60 months. As a new member of the Spinelli Automotive Group, Spinelli Kia is proud to serve as your number-one Kia dealer on the West Island, near Pointe-Claire, Pierrefonds and Laval. We've been in the Kia business for quite awhile now, and our friendly and knowledgeable staff know the difference that good service can make. But don't just take our word for it -- have a look around our website today to see for yourself. Spinelli Kia is happy to offer the complete lineup of 2017-2018 Kia vehicles. At our dealership on the West Island, you'll find exciting new models like the Kia Forte, Optima and Rio. We also offer a variety of Kia SUVs and crossovers, like the Sorento, Soul, and Sportage. What's more, Kia is a brand that's focused on the future and offers a range of environmentally conscious hybrid models, like the Optima Hybrid and Soul EV. But that's not all -- if you're looking for quality used vehicles, be sure to check our large and growing inventory. 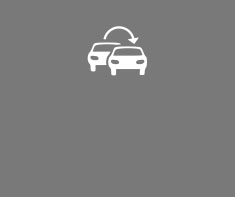 We offer a wide range of used cars from Kia, as well as from other trusted auto brands like Ford, GMC, Toyota, Honda and more. To experience Kia's refined design and affordable pricing for yourself, come have a look at our welcoming showroom today. 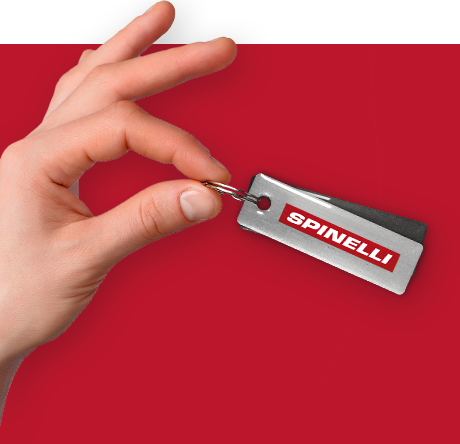 At Spinelli Kia, we know that every dollar counts. That's why we work hard to bring you only the highest quality at the lowest price. Our Kia service center on the West Island near Montreal offers you quality repairs performed with original Kia parts, so you can rest assured that your vehicle is in good hands. On-site, you can also request an interior or exterior wash, engine shampoo, wax and more. What's more, we also offer a variety of special offers and promotional discounts on our most popular vehicles. Updated each month, these offers can put you that much closer to a new Kia vehicle, or help you save even more on parts, repairs, maintenance, tires and more. At Spinelli Kia, we're driven by our passion for Kia vehicles. Our mission is to ensure your entire satisfaction, each and every time you visit us. If you would like to learn more about our company, contact us online or by phone at 1 844 864-9020. We look forward to hearing from you.